Pizza Tour: Love pizza? Experience the food that is synonymous with New York. 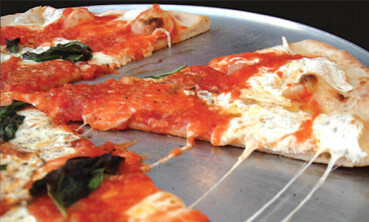 You will experience the sights, sounds and taste of Brooklyn pizza. Bon appetit.